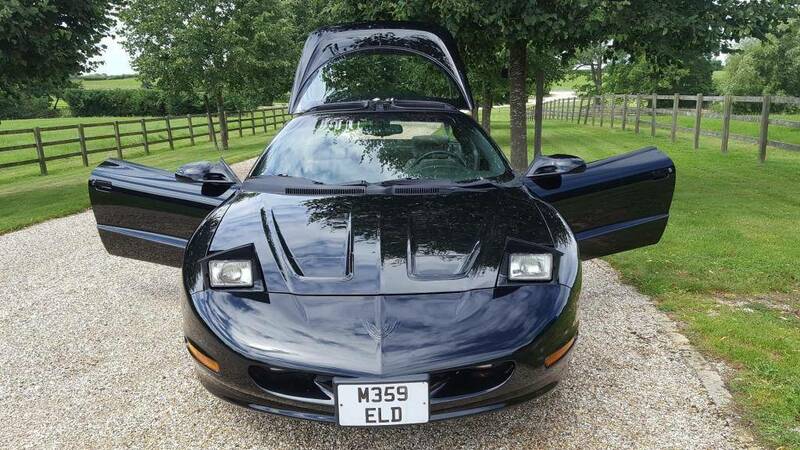 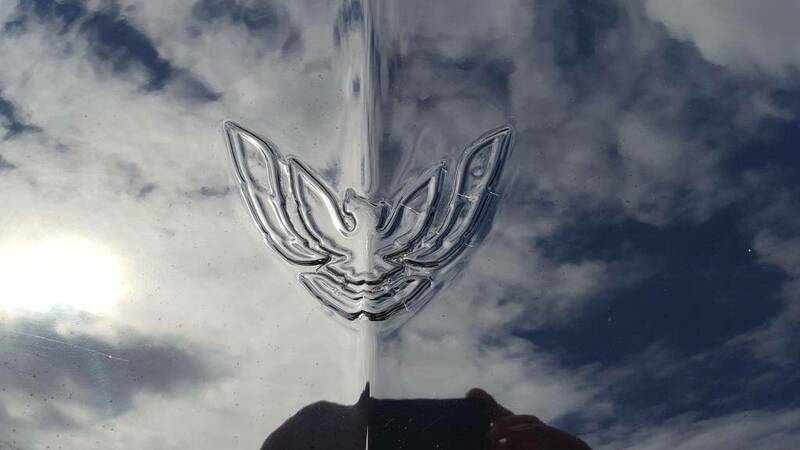 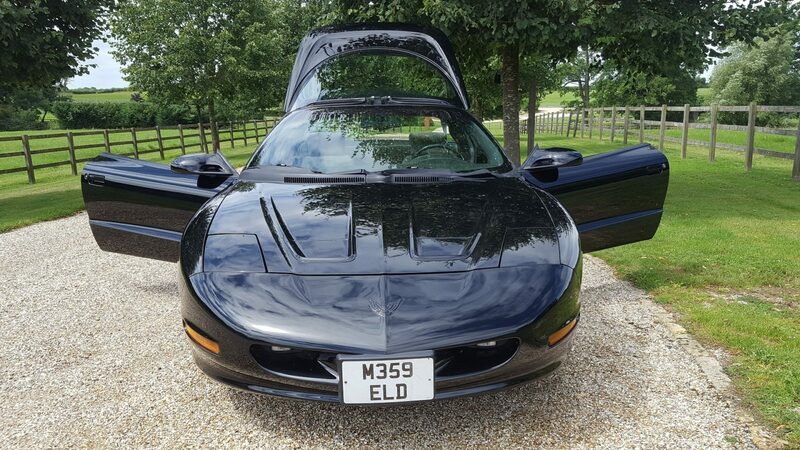 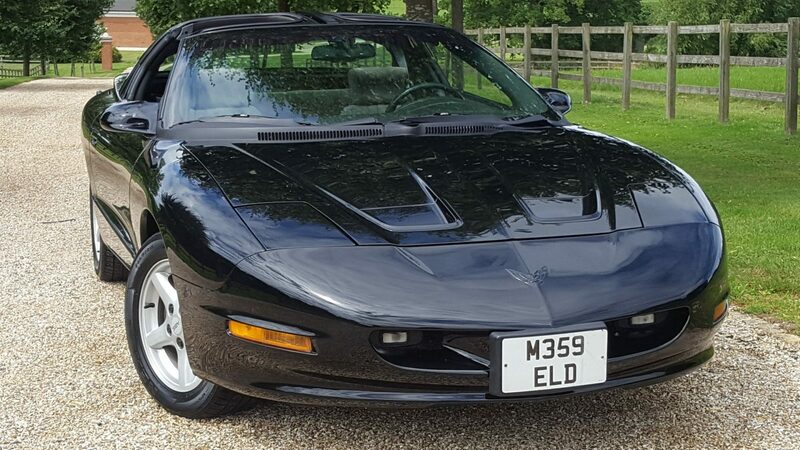 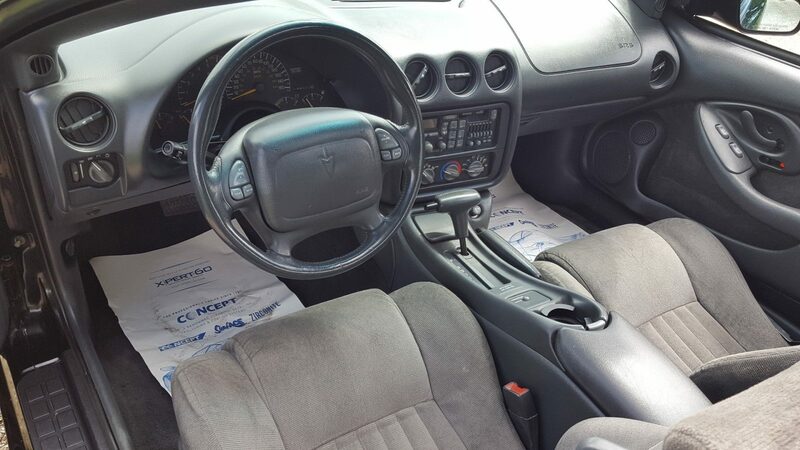 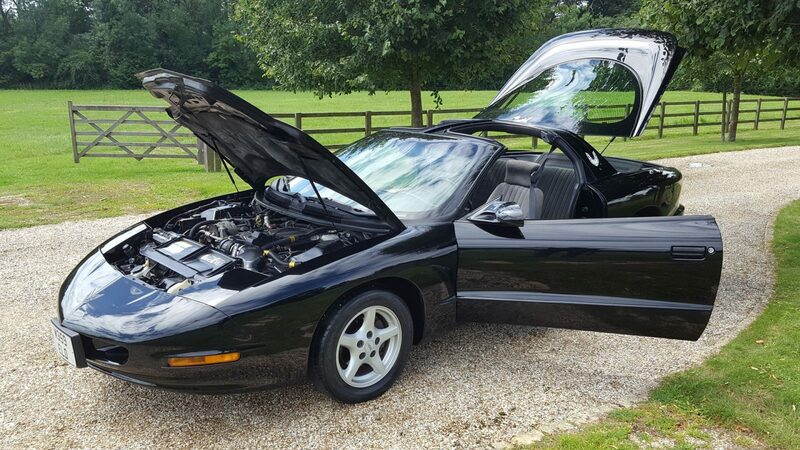 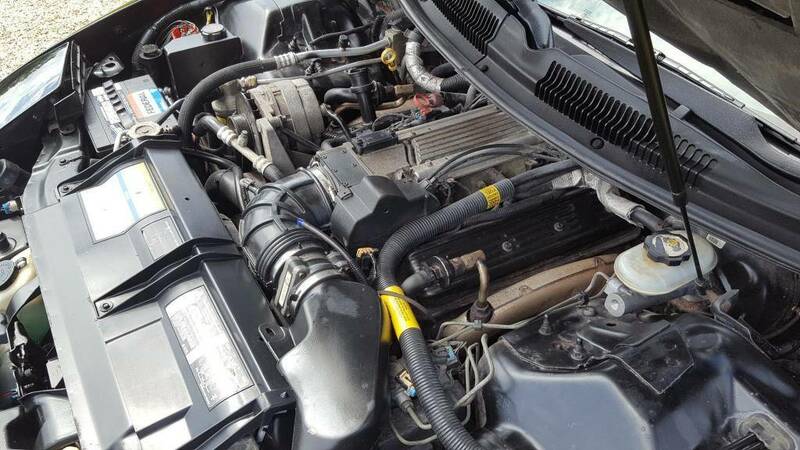 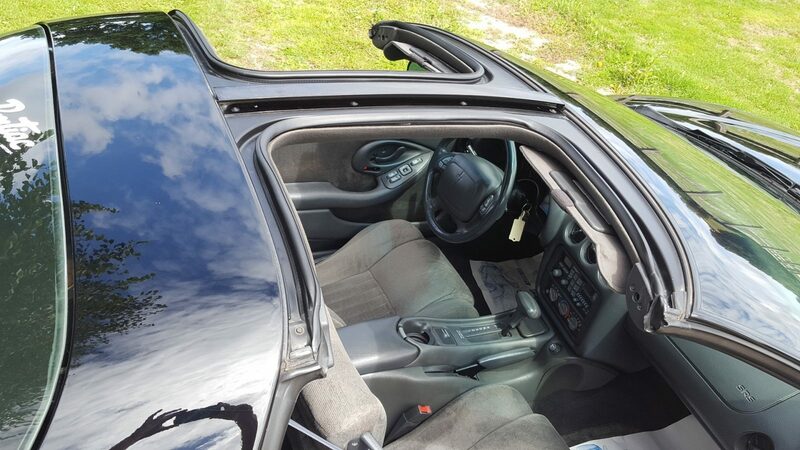 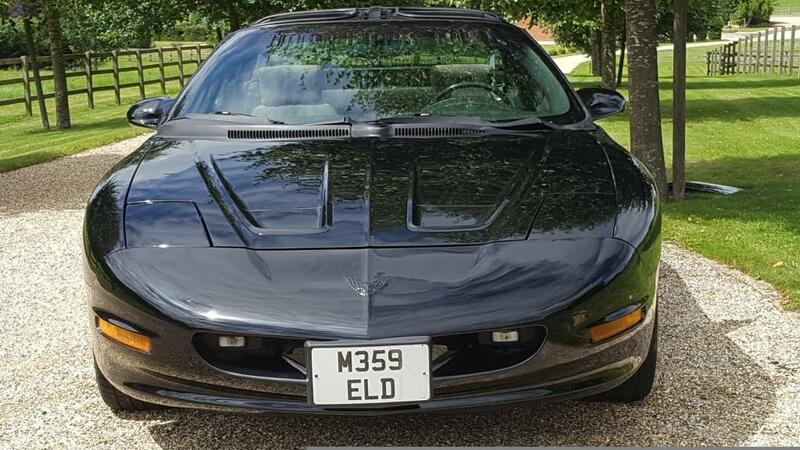 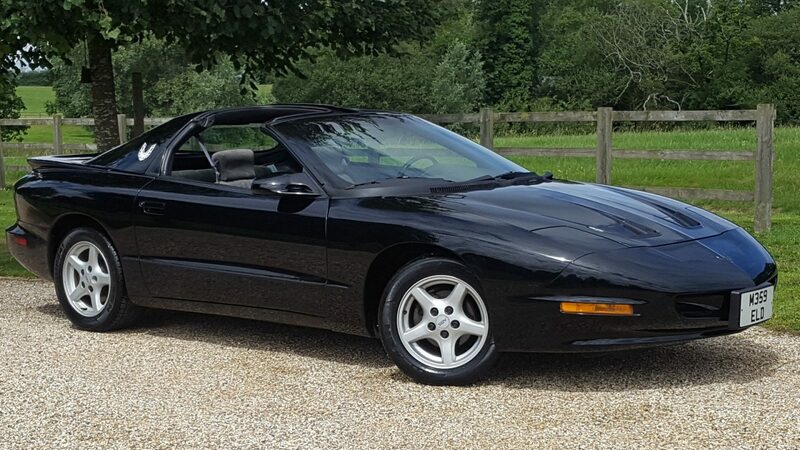 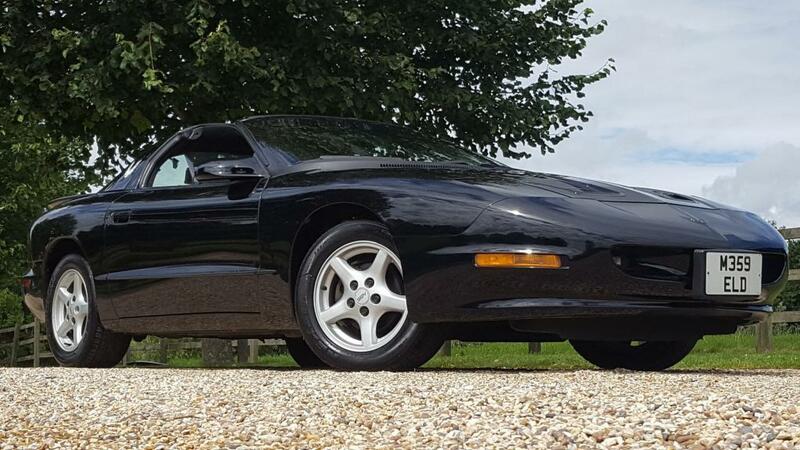 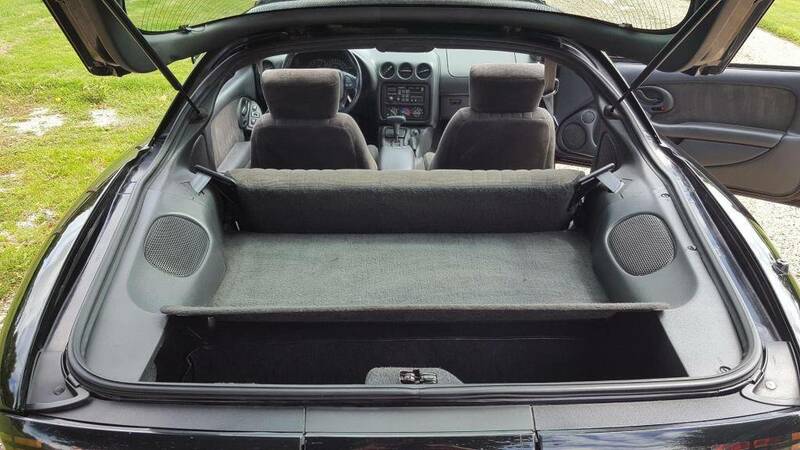 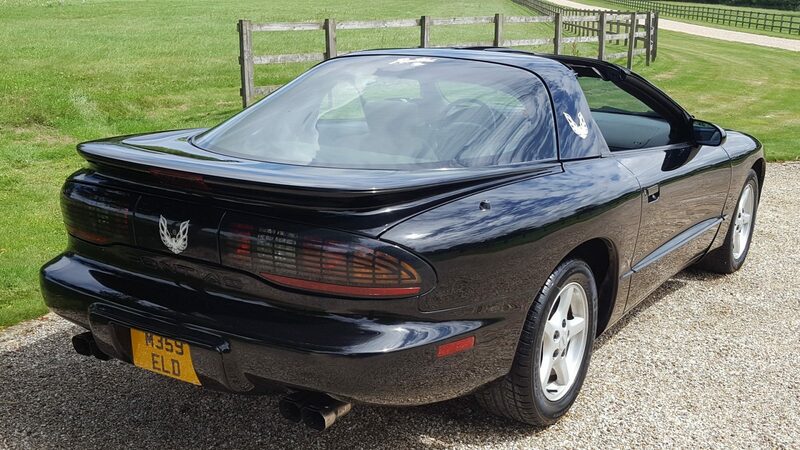 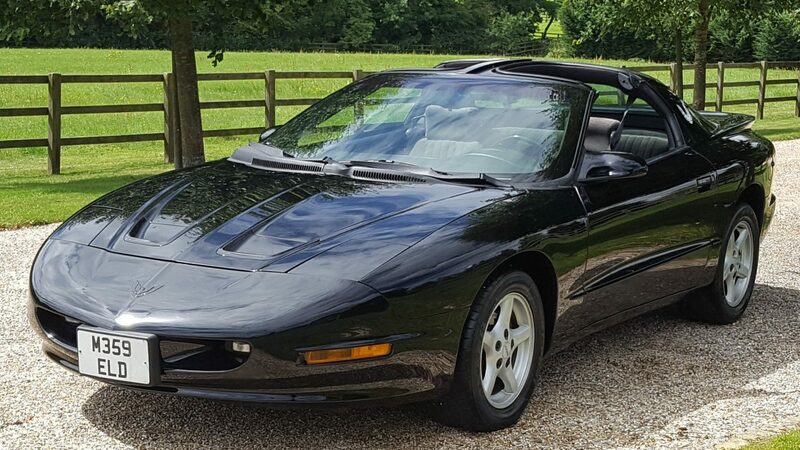 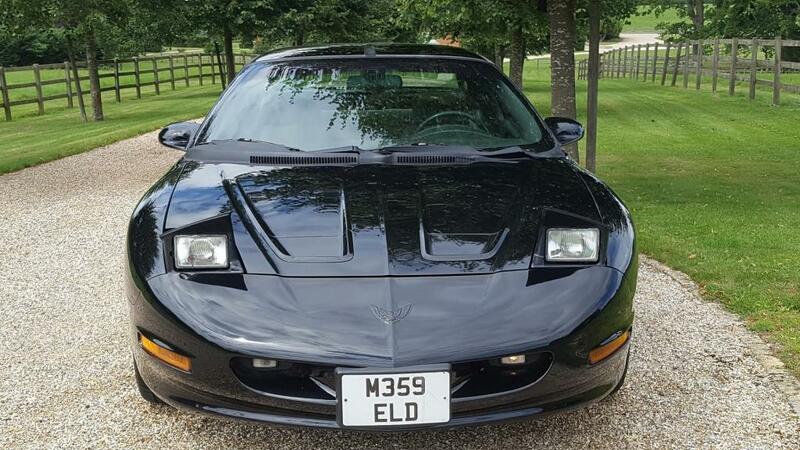 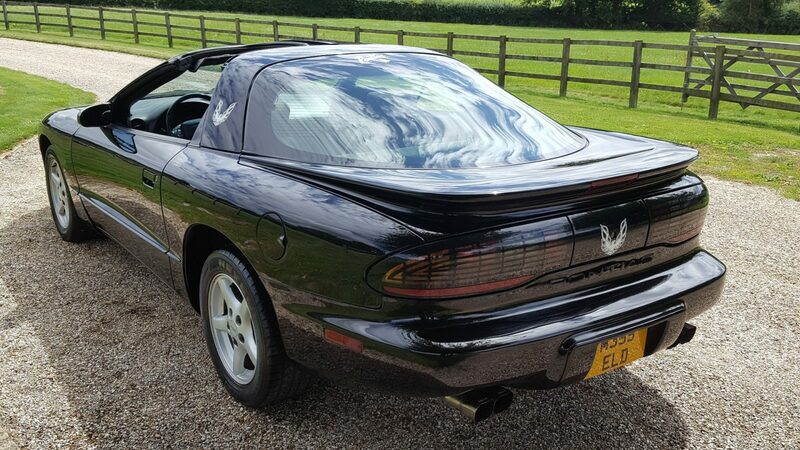 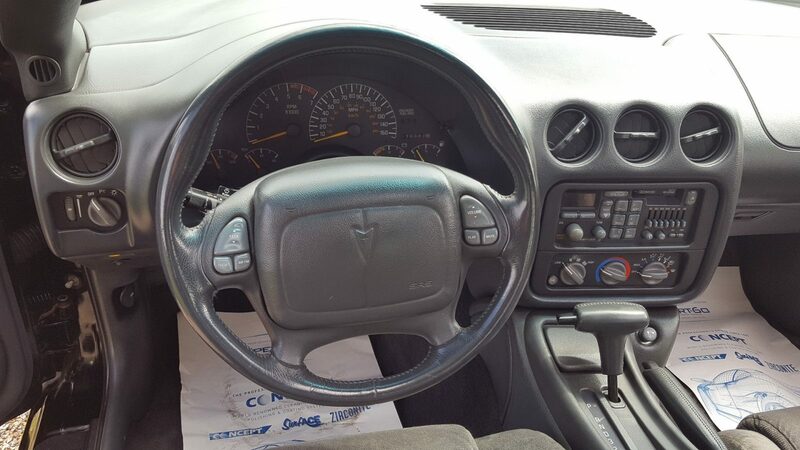 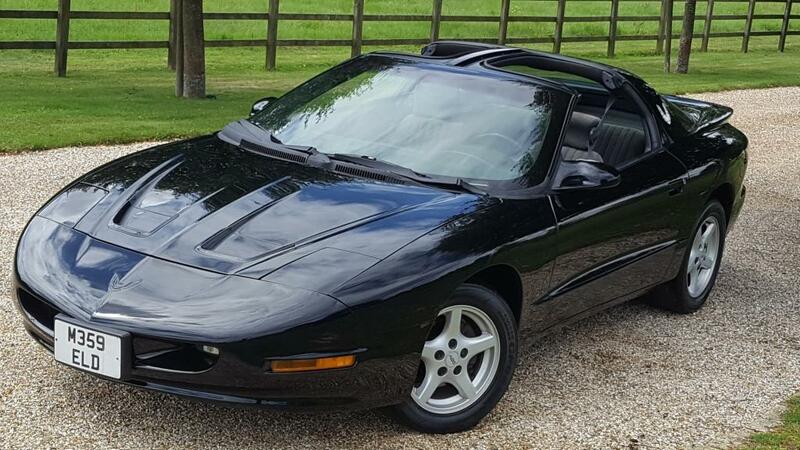 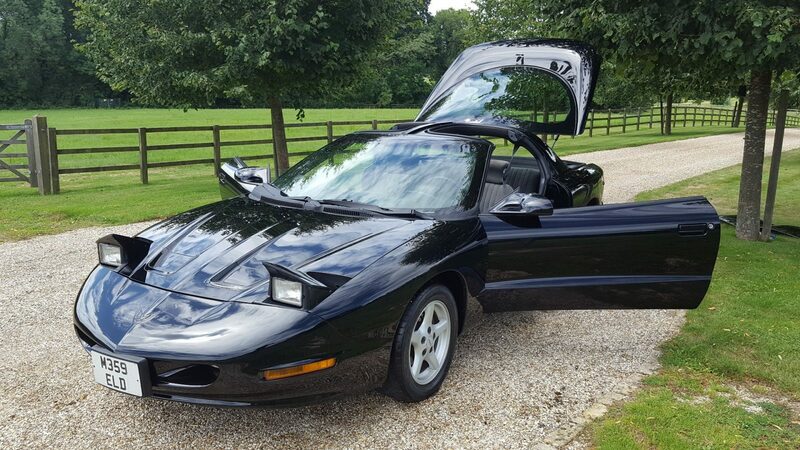 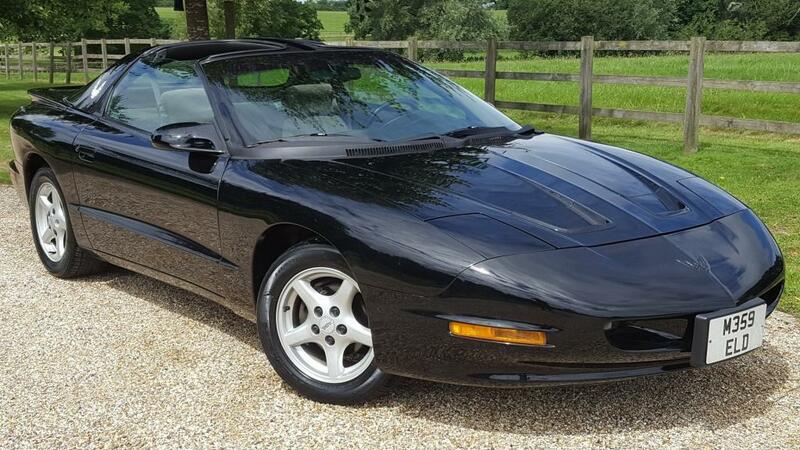 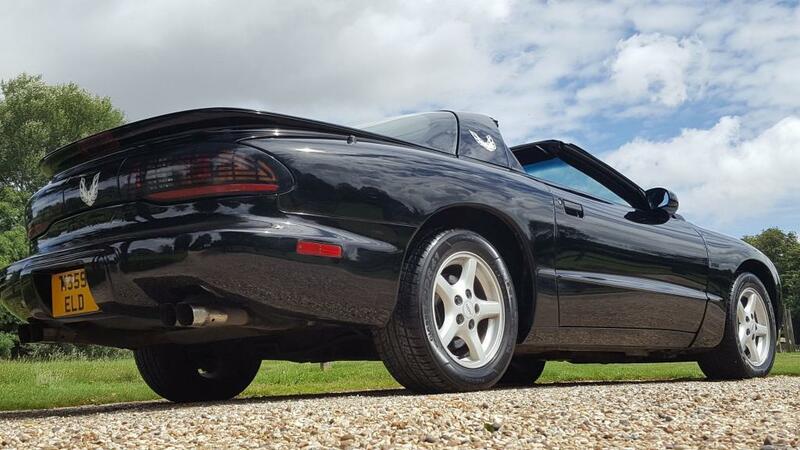 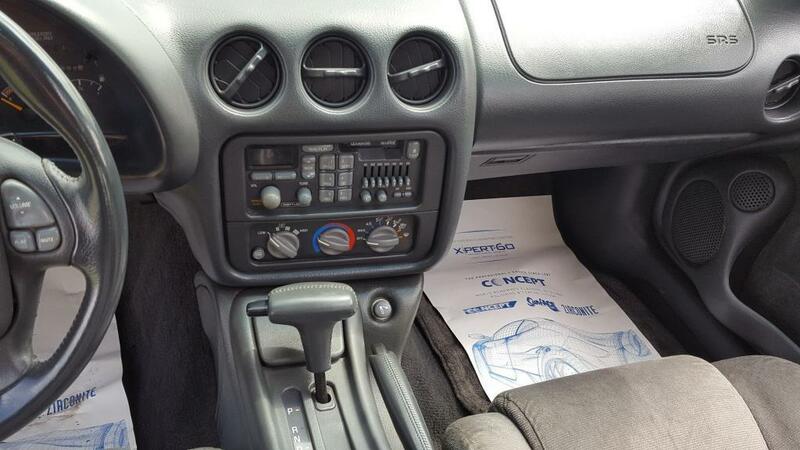 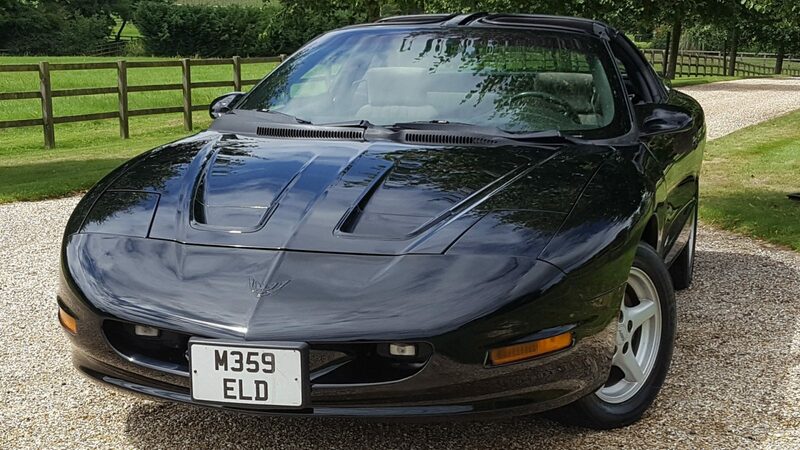 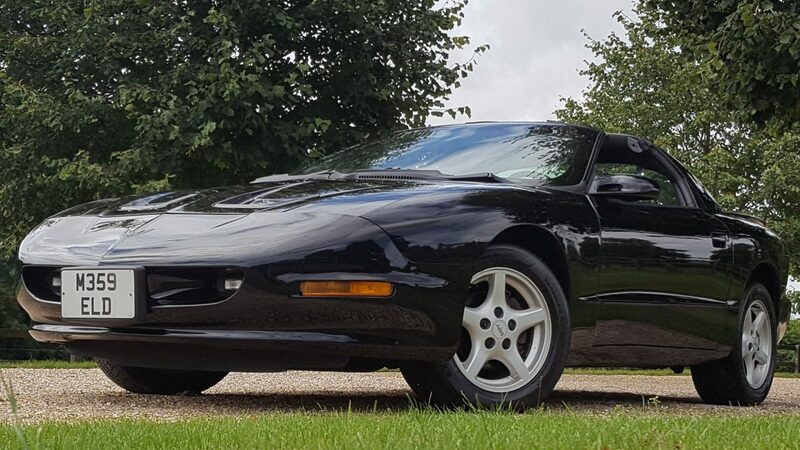 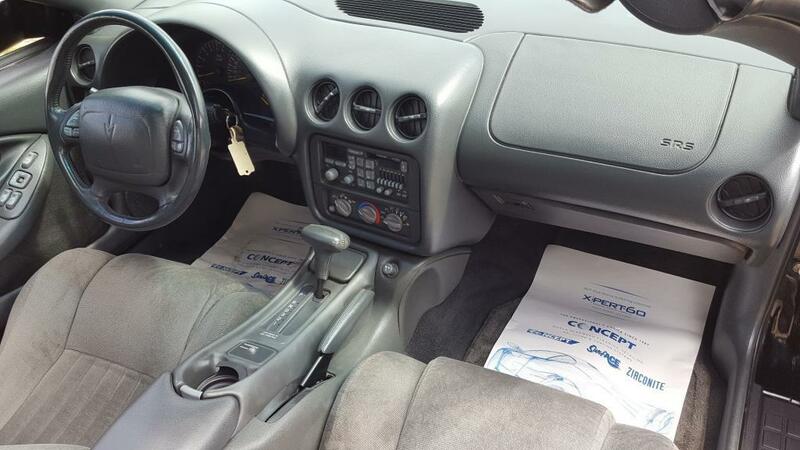 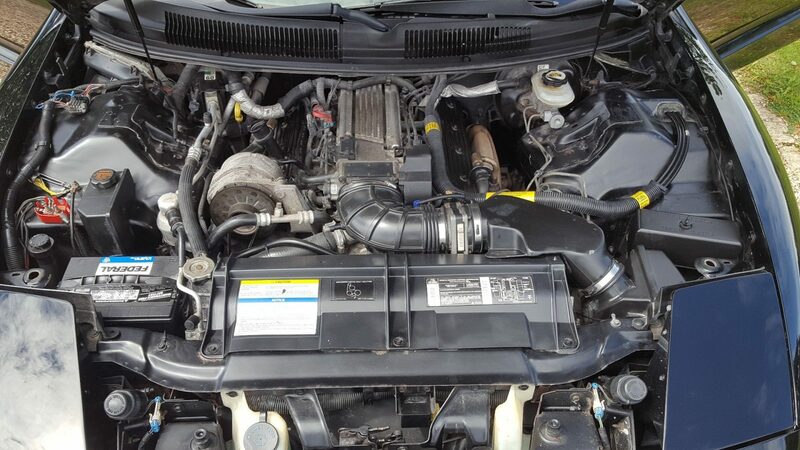 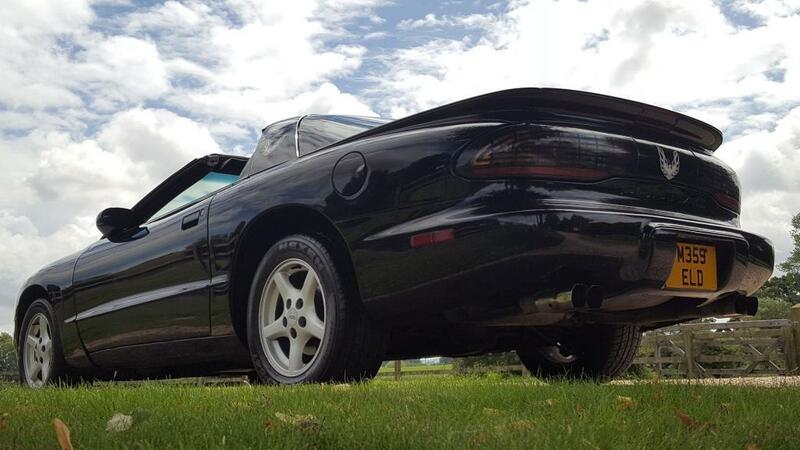 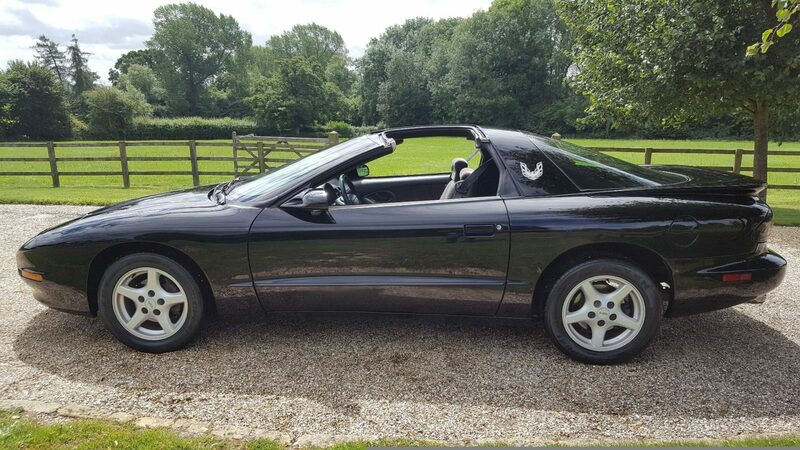 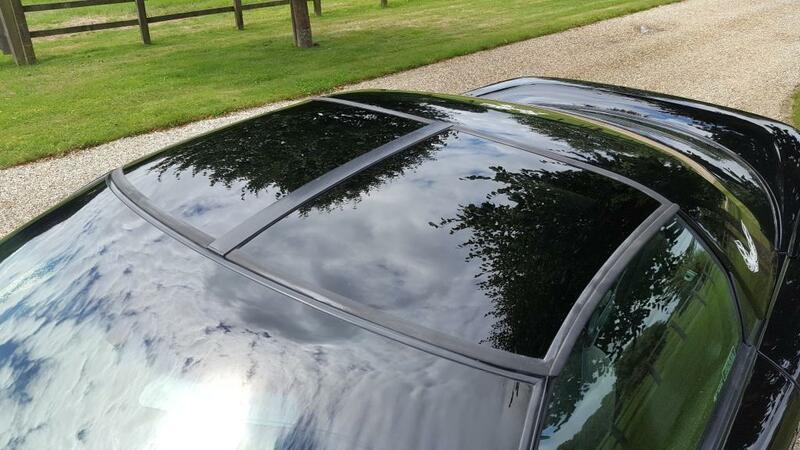 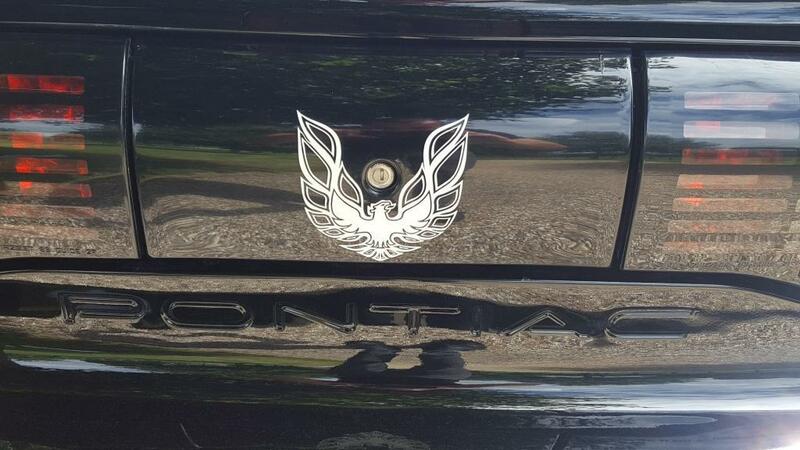 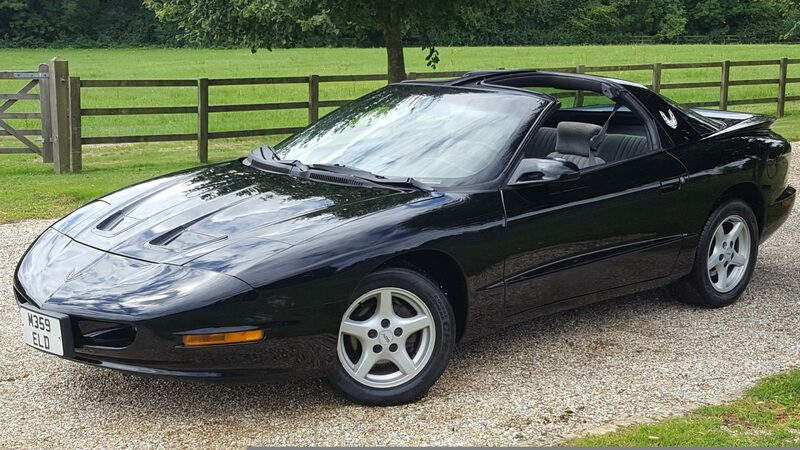 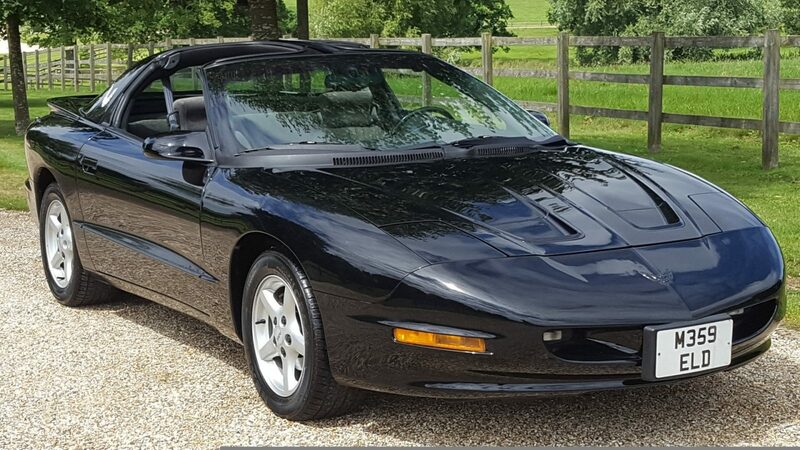 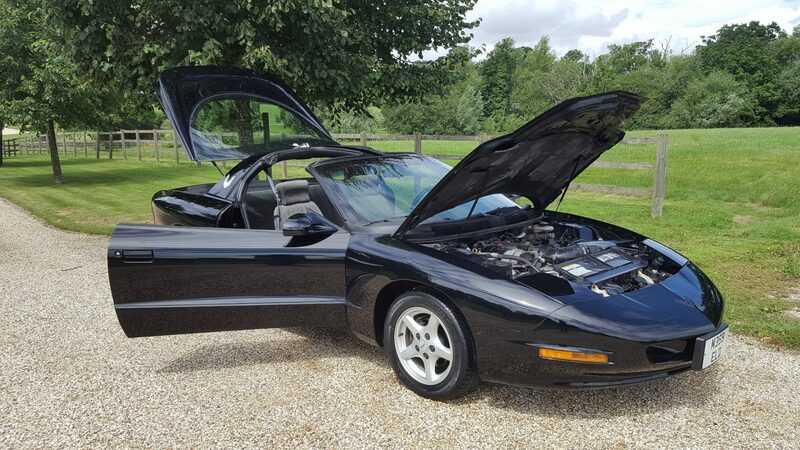 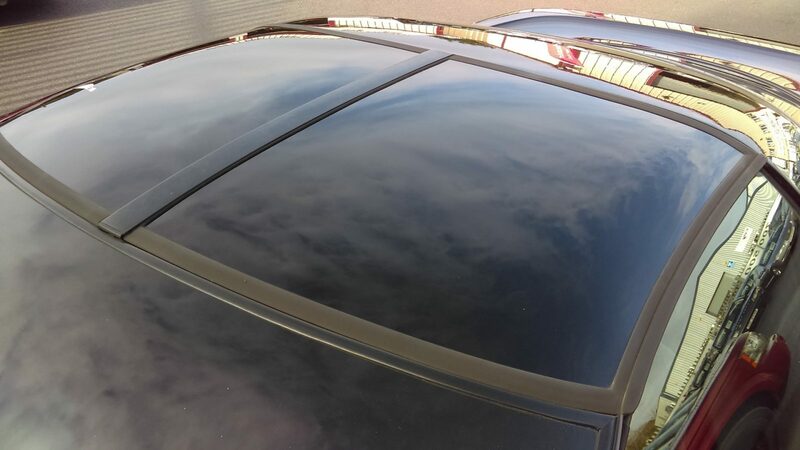 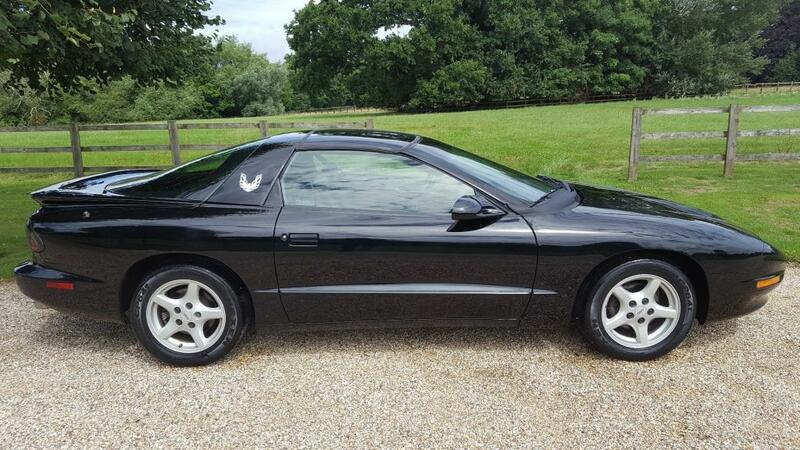 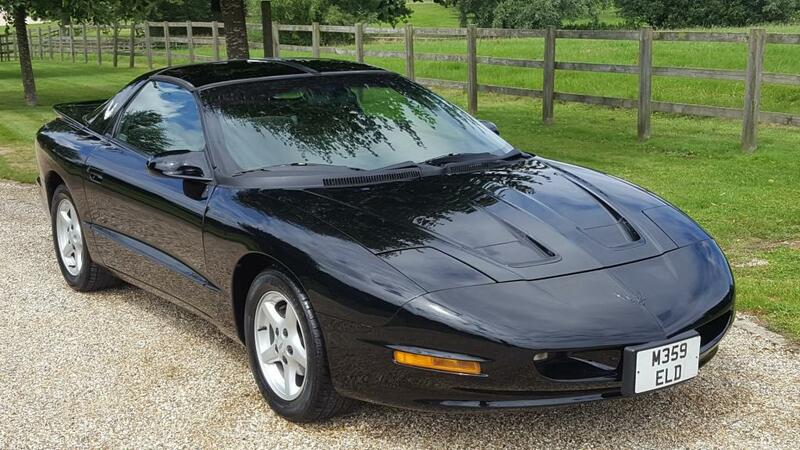 Used Pontiac Trans Am T-top 5.7 V8. 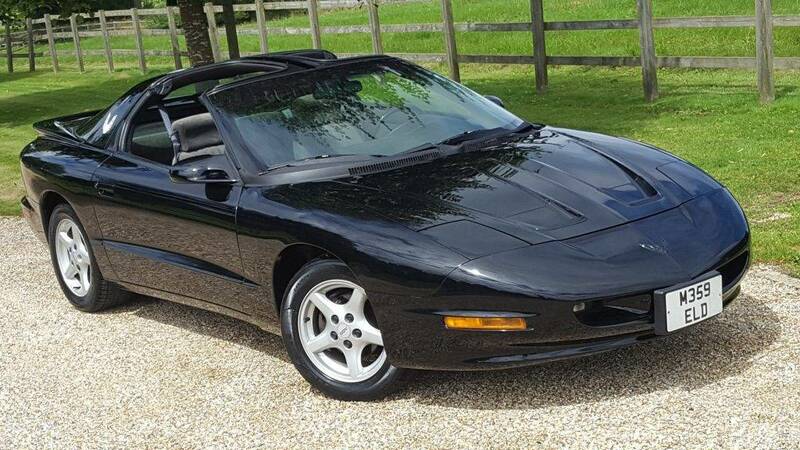 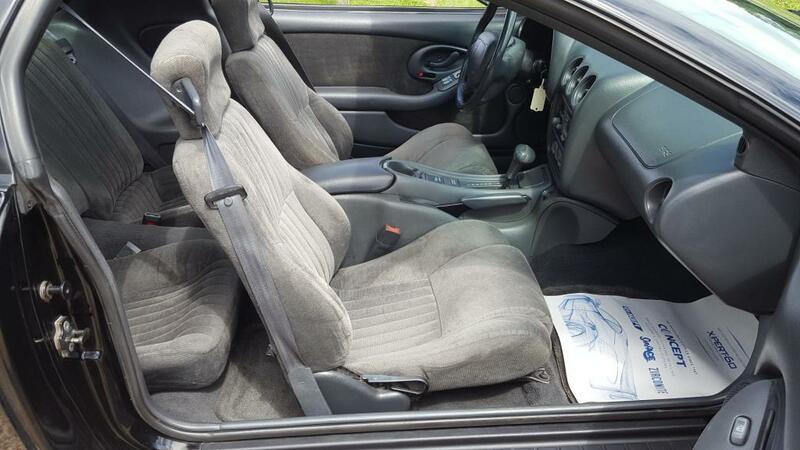 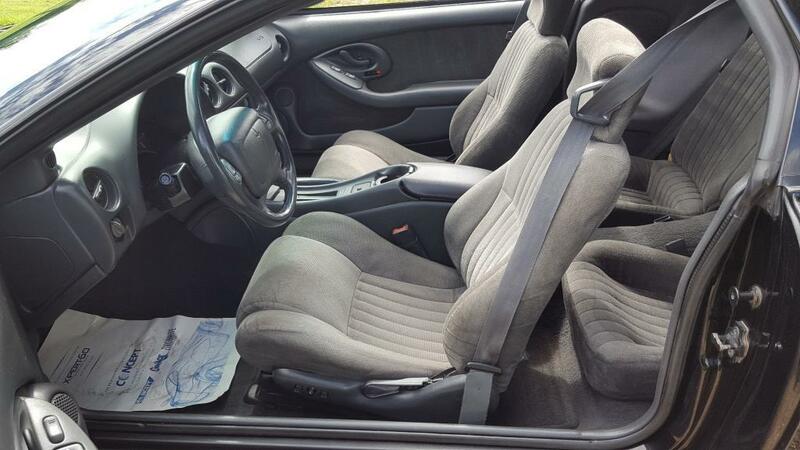 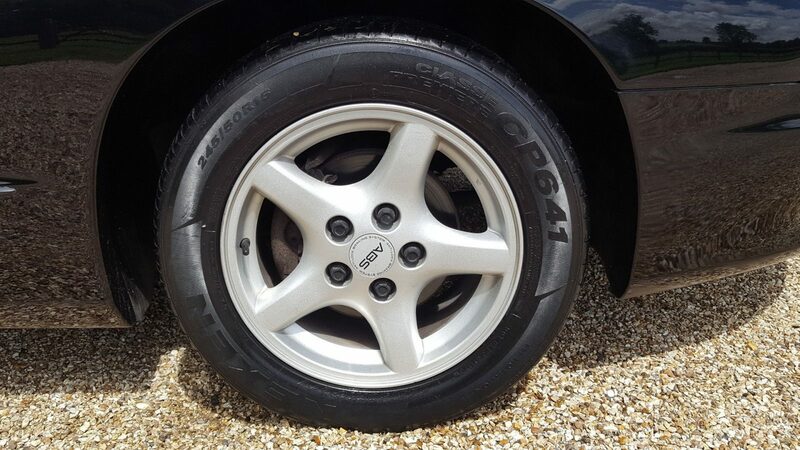 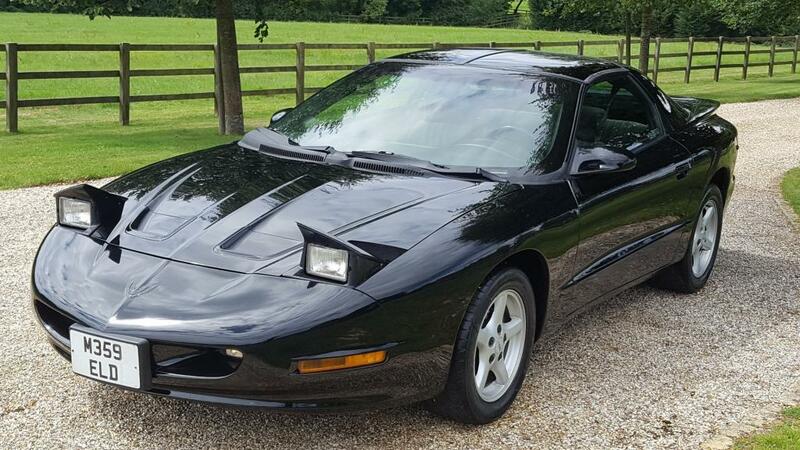 This car has been in the UK since 1997, manufactured 1995. 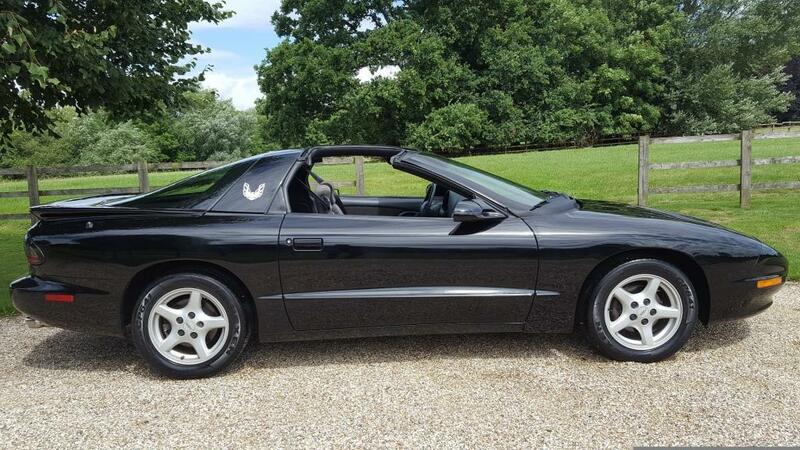 This vehicle is having currently minor paint detailing and will be with us shortly on display in our showroom. 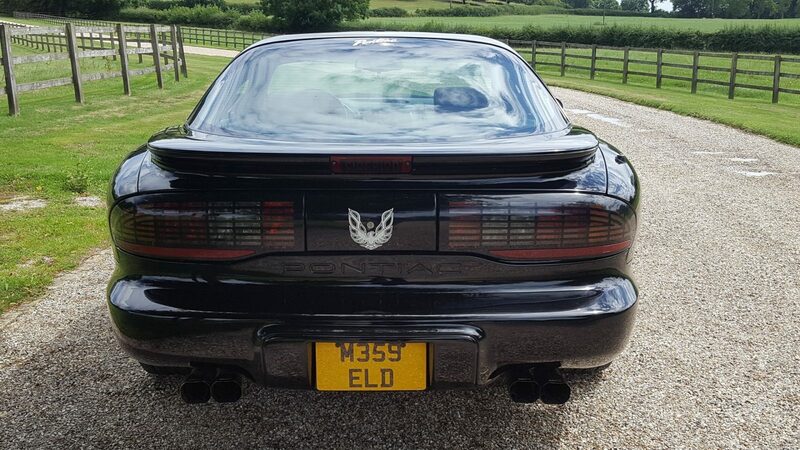 A fantastic looking vehicle indeed. 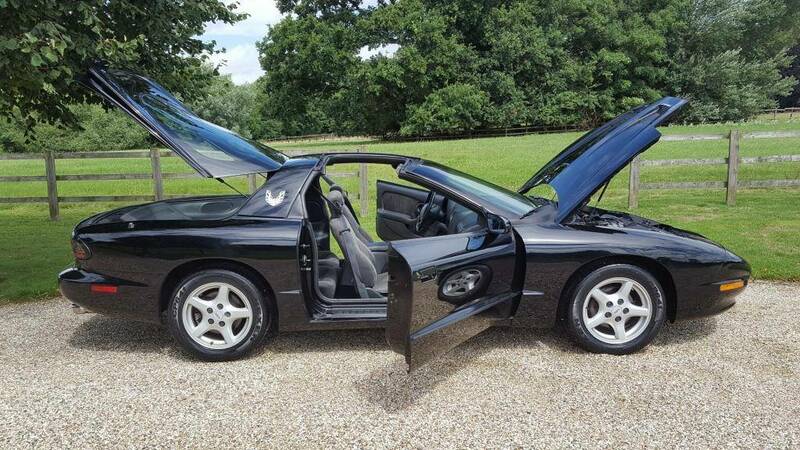 That at this money really looks value. 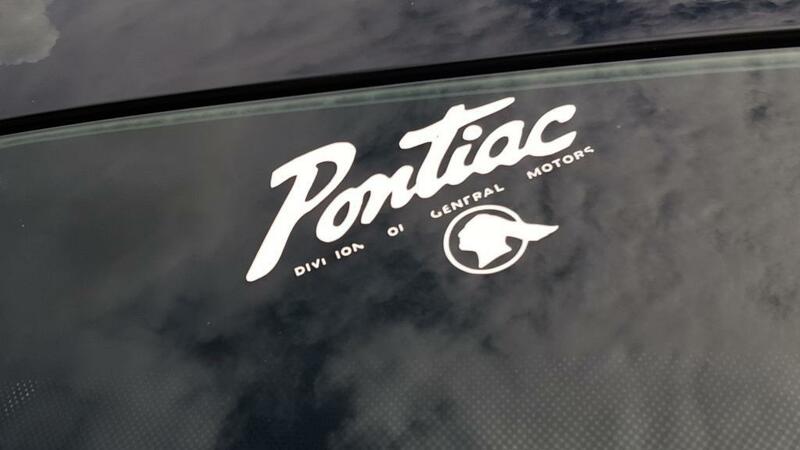 Enjoy and keep and watch this go up in value. 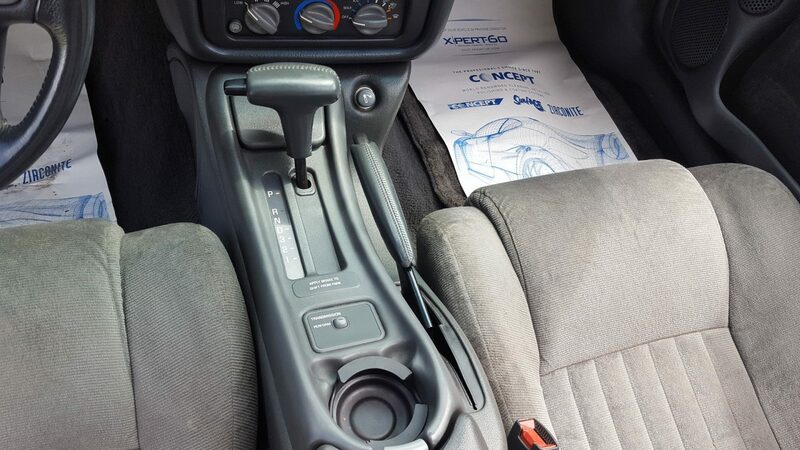 A sure fire investmant as prices on this model are still very good value. 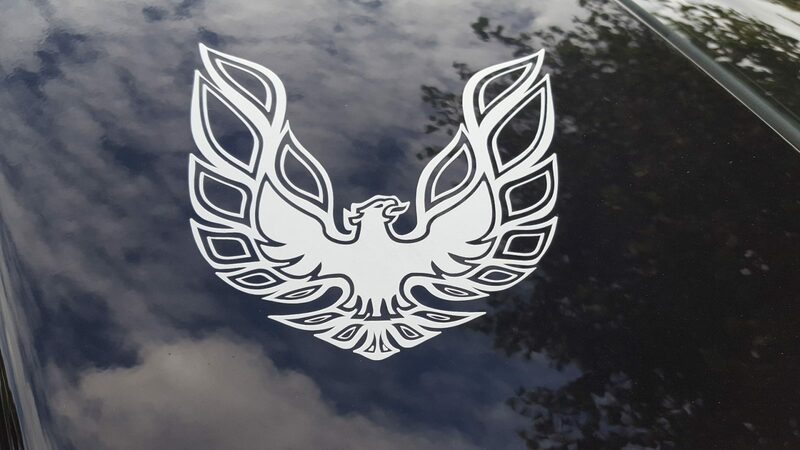 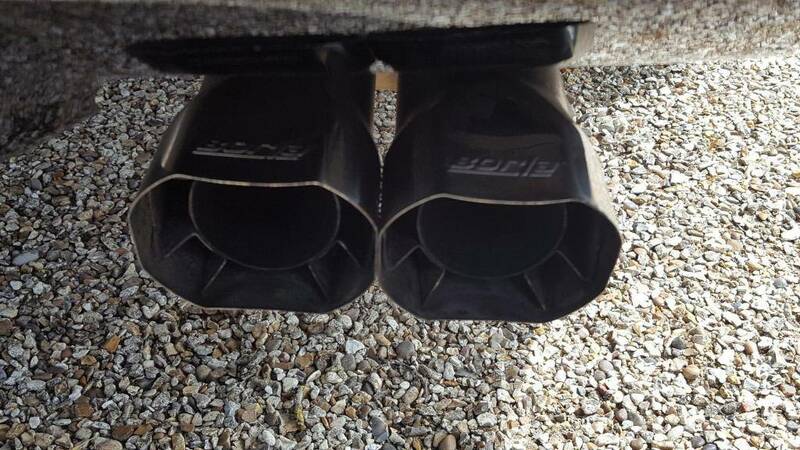 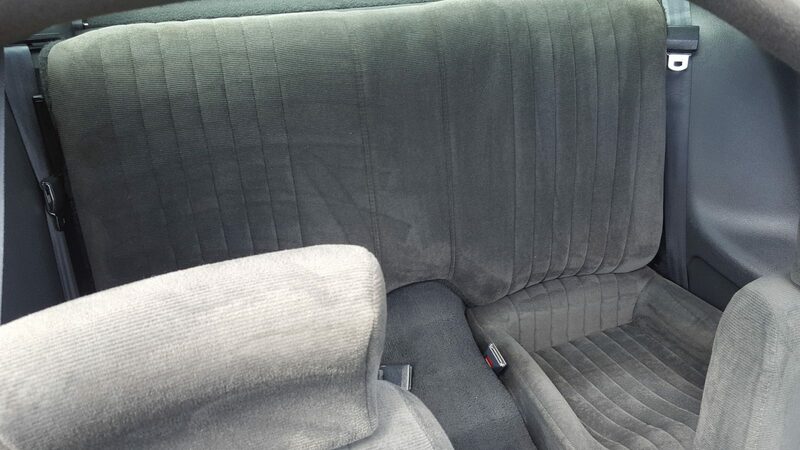 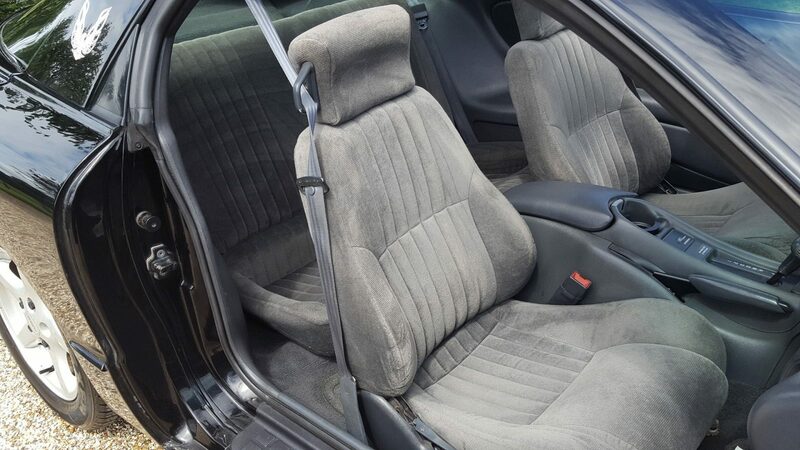 CONTACT US IF YOU'D LIKE MORE DETAILS ON ANY OF OUR CARS OR IF YOU HAVE A PROJECT WE CAN HELP YOU WITH.